Perched atop the Empire State building, I get a beautiful 360-degree view of New York City; the traffic; the citizens; the wailing sirens. When I tap L3, color-coded beams emanate from the sky, which represent the game’s missions, from small time crimes to outright bank robberies. The skyline is beautifully bathed in a soft orange glow—golden hour—that perfectly reflects Spider-Man’s carefree and grounded attitude. As I dive down toward the buildings below, I start to pickup incredible speed until I’m sandwiched by towering brick and glass, still falling headfirst toward the bustling New York City streets. When I press R2, Spider-Man releases a web, allowing him to swing between the city’s skyscrapers. It’s all very seamless and entertaining. The R2 button is more or less what allows Spider-Man to get around New York City, which is filled with dusty perches, petty crimes, and everything in between. It’s the button players will become most familiar with as they swing from point to point. The same button is also used to run up the side of buildings and across tricky rooftops. 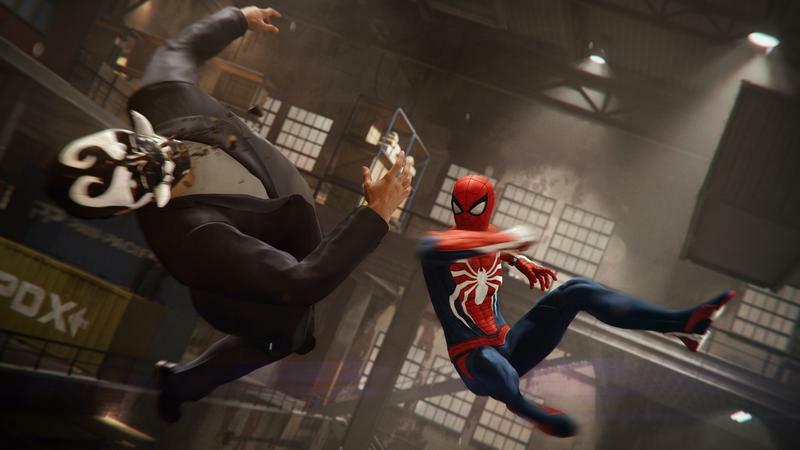 It’s a minimal and easy approach by Insomniac to navigating as Spidey, who moves with the grace and precision of an Olympic gymnast; his agility is especially apparent during melee combat, which is incredibly satisfying. There’s something very rewarding about throwing construction scaffolding onto a masked thug. 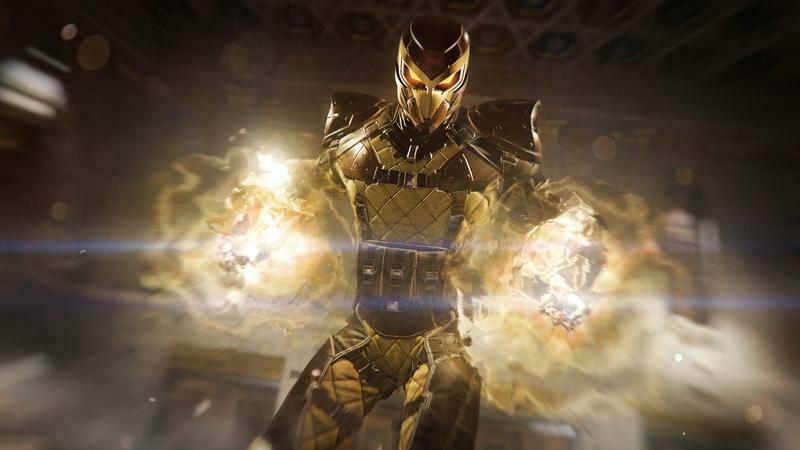 After playing Spider-Man on PlayStation 4 at E3, I felt like the beloved superhero. It was clear that Insomniac has created Spider-Man and the world he inhabits with loving care; I immediately became immersed by every little detail, from cheering admirers to how the city turns into a blur as Spider-Man swings through Manhattan. It was like being in Grand Theft Auto IV, but without the murder. What I found most surprising is how effortless—and fun—it feels. 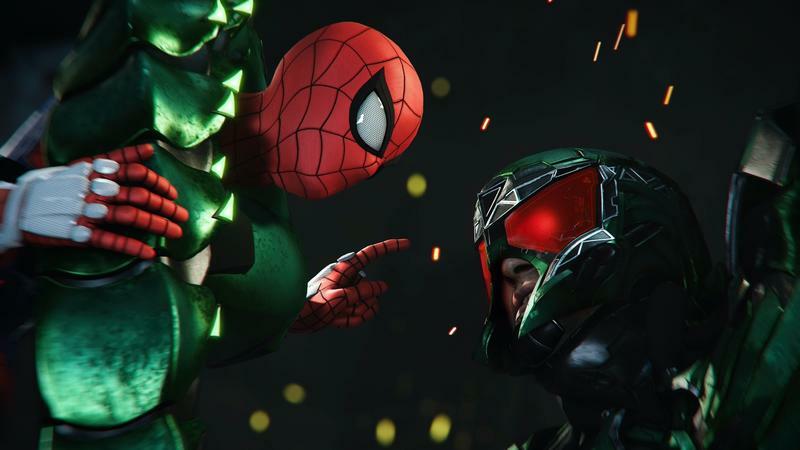 The game beautifully accomplishes the illusion of being a young superhero capable of shooting webs, to the point that Spider-Man was easily my favorite experience at E3. Swinging was exhilarating and combat is wonderfully intuitive. I loved stringing together combos of acrobatic kicks and dodges; I felt completely in tune with Spidey’s every movement. It’s particularly fun to see all of Spider-Man’s abilities converge during missions. At one point I intervened in a high-speed chase, which I saw unfolding from a distance. After swinging halfway across the map, I jump into action from above and stopped the thugs in their tracks. It was fast-paced and completely thrilling. And it all played so smoothly. 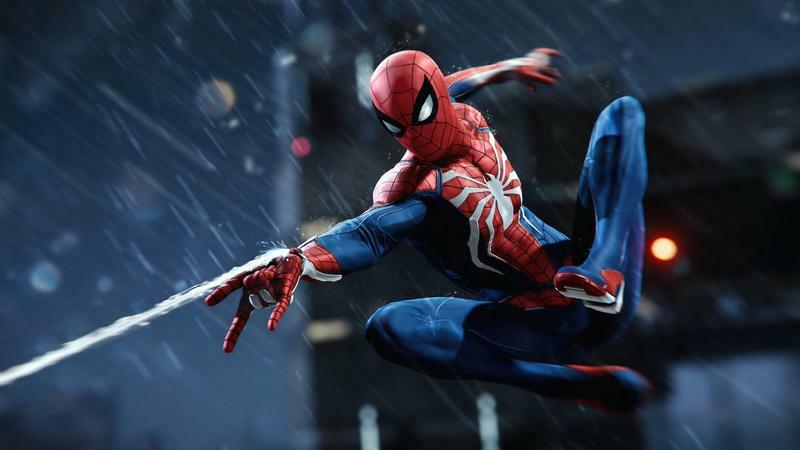 Spider-Man is arguably the world’s most beloved superhero, which is why he has appeared in so many different mediums, from comic books to movies to video games. Although I’ve only played a very small piece of Insomniac’s new narrative, I’m already excited to play more. The demo beautifully captured what it feels like to be someone with superpowers, and showing us just how damn fun it is to be Spider-Man.